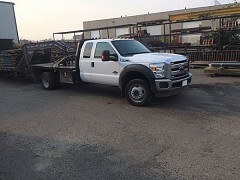 The full-size pickup is a large truck suitable for hauling heavy loads and performing other functions. 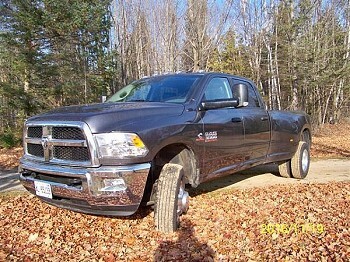 Most full-size trucks can carry at least 1,000 lbs in the rear bed, with some capable of over five times that much. 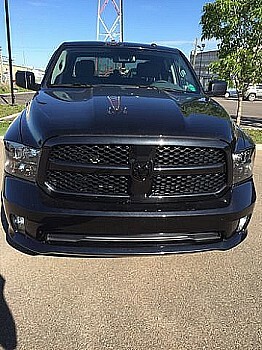 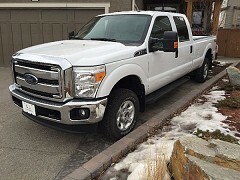 Full-size pickups in North America are sold in three size ranges - � Ton, � Ton and 1 Ton. 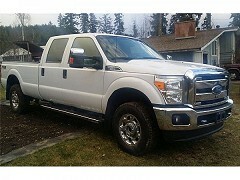 These size ranges originally indicated the maximum payload of the vehicle. 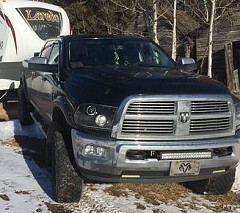 Full-size trucks are often used in North America for general passenger use, usually those with � ton ratings. 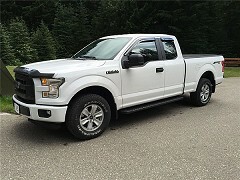 For a number of years, the � ton full-size Ford F150 has been the best-selling vehicle in the United States, outselling all other trucks and all passenger car models. 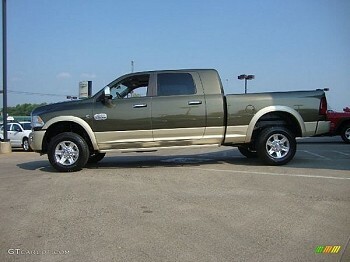 Until recently, only the 'Big Three' American automakers Ford, GM and Chrysler built full-size pickups. 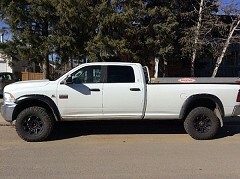 Toyota introduced the T100 full-size pickup truck in 1993, but sales were poor due to high prices and a lack of a V8 engine. 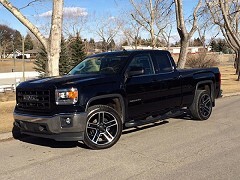 With the introduction of the Toyota Tundra and Nissan Titan however, marked the proper entry of Japanese makers in the market. 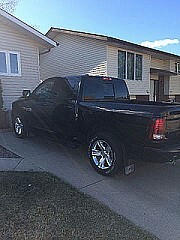 FSBO Car Sales.com provides clear and concise full sized truck classified listings that you�re interested in with lightning speed. 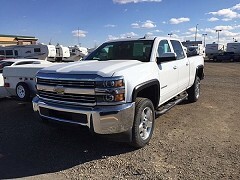 With advanced features such as the ability to search using multiple options, you will be able to find the perfect used full sized truck quickly and at the right price! 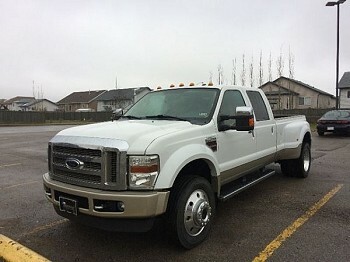 Because our service is completely FREE, our full sized truck listings grows everyday. 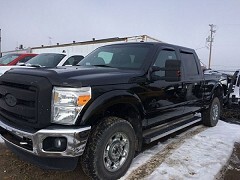 Our comprehensive database of full sized truck classifieds from across the United States and Canada makes it easy to compare models and prices. 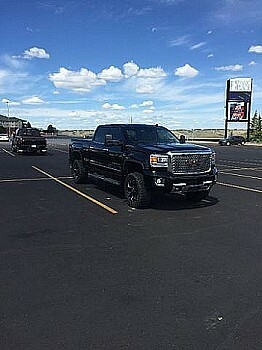 Browse through thousands of used full sized truck listings and connect with truck sellers from across the country, saving you time and money. 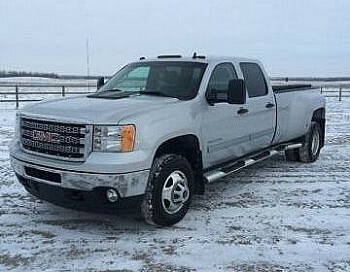 With dozens of full sized truck manufacturers and models to choose from like a GMC Sierra 3500, Nissan Titan, or a Toyota Tundra; finding and purchasing a used full sized truck online has never been simpler! 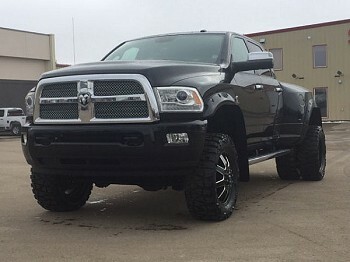 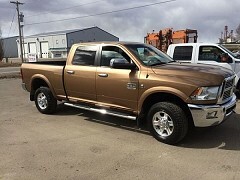 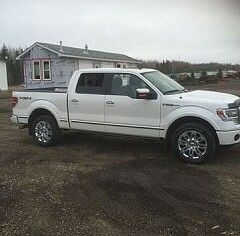 Create an account with FSBOCarSales.com and sell used full size trucks free! 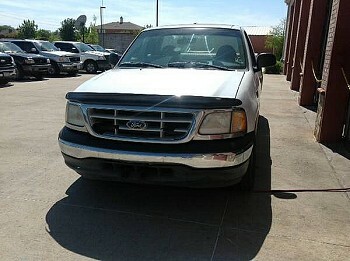 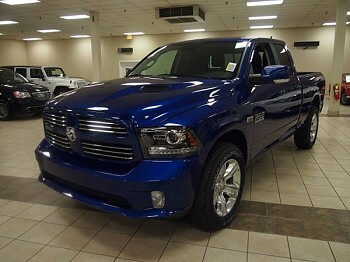 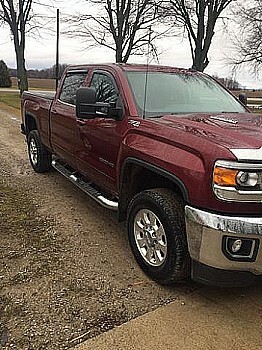 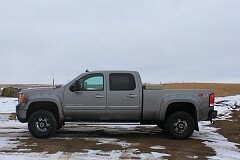 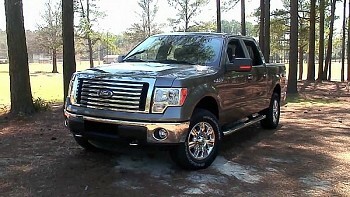 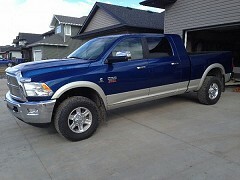 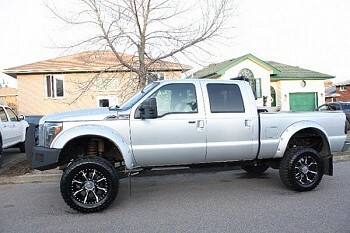 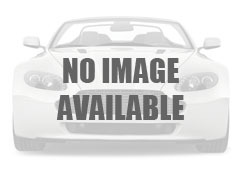 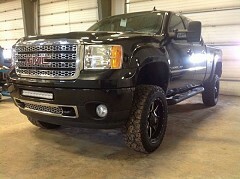 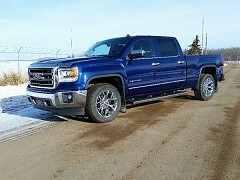 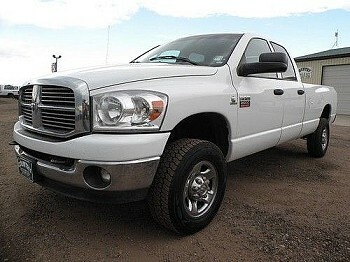 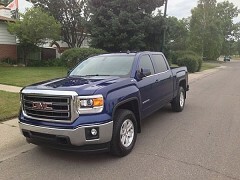 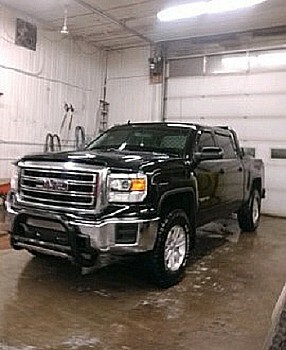 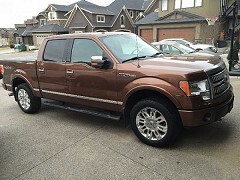 Post used full size trucks by owner with the web's best used car classifieds!